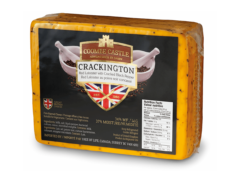 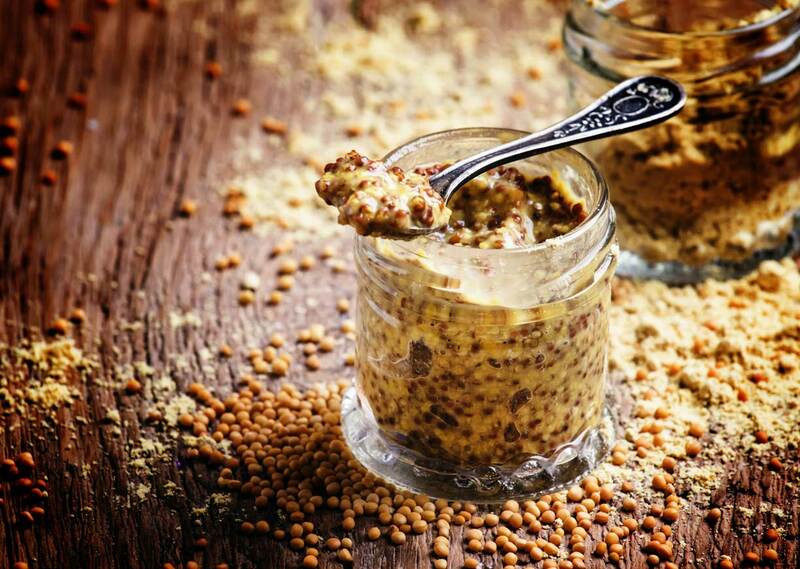 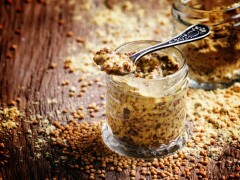 A smooth firm tasting Cheddar is blended with wholegrain mustard seeds and ale. 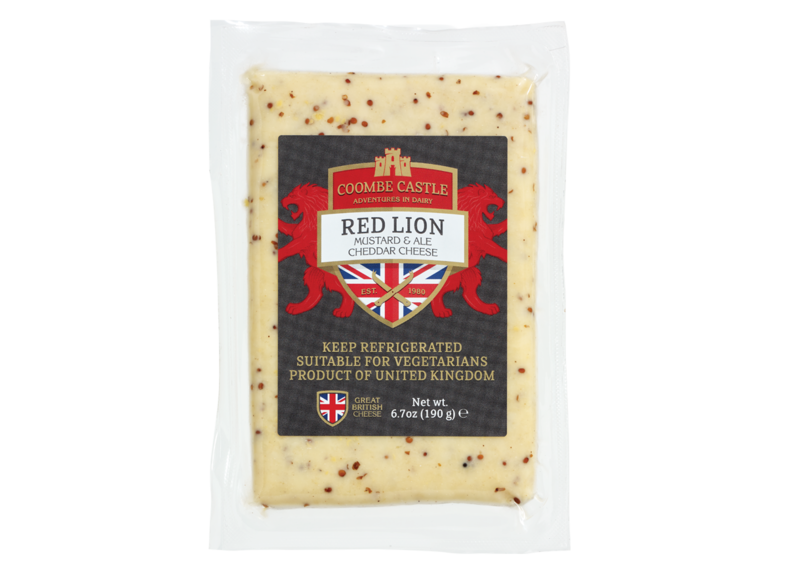 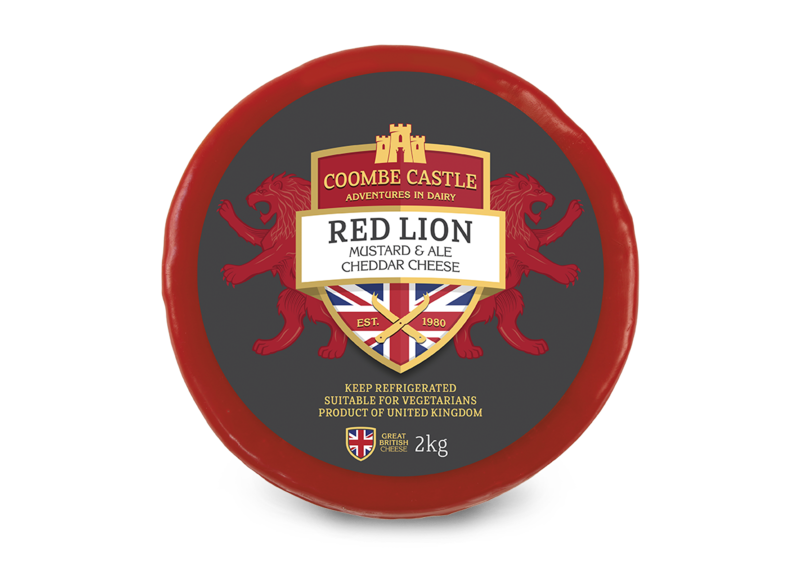 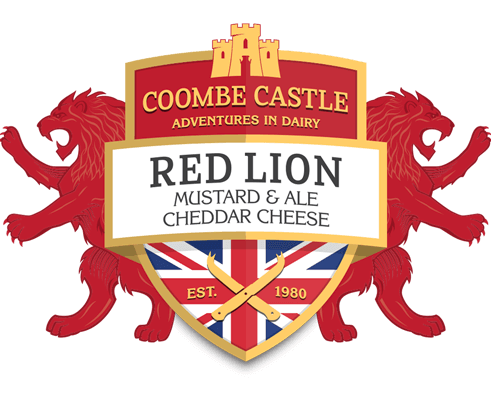 Wrapped in red wax and aged for 3 months Red Lion is a buttery cheese with plenty of bite! 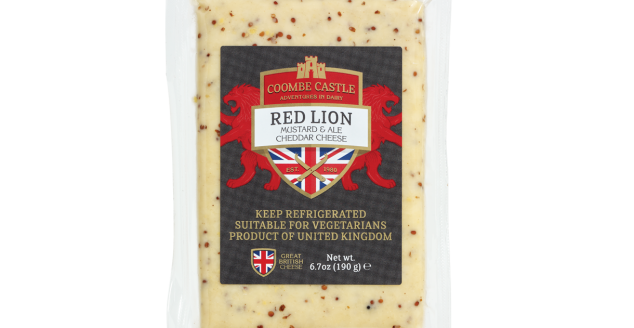 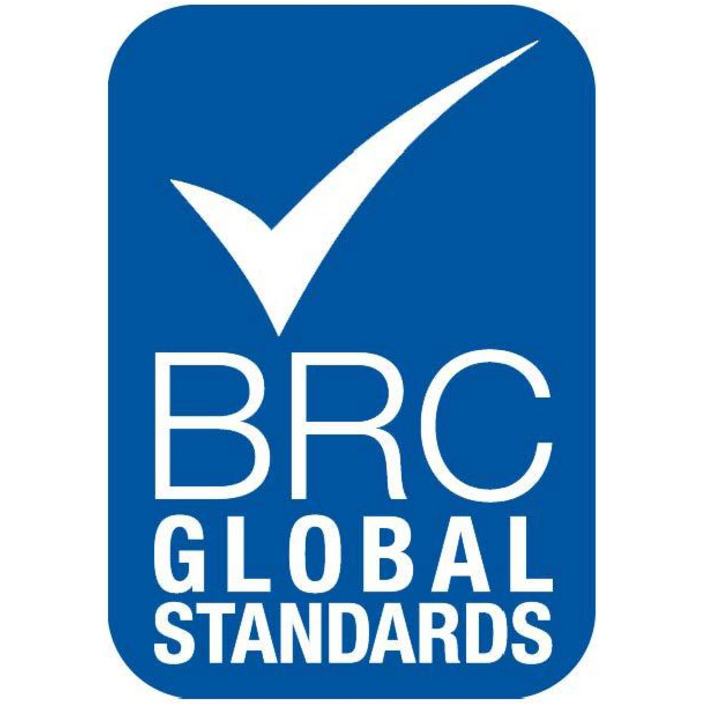 Pasteurized Cow’s Milk, Wholegrain Mustard (Water, Mustard Seeds, White Wine Vinegar, Salt, Cinnamon, Pimento), Ale (Water, Malted Barley, Barley Malt Extract, Sucrose, Hops, Yeast), Mustard Flour, Salt, Starter Cultures, Vegetarian Rennet.